Here is how you can get involved. 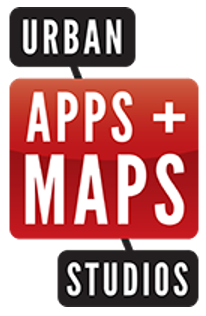 The Urban Apps & Maps Studios sponsor and support multiple, interdisciplinary activities for students (high school, college, graduate), faculty, members of the community, non-profit organizations and local, small businesses. Through these collaborations, opportunities are identified for real solutions that are designed and developed for community member use. These apps and maps solutions are derived from ideas and opportunities from and for the urban environment.